I remember sitting in creative writing in Mr. Christensen's class at Dixie High School and watching a black and white Christmas movie about a man who wished he had never been born but then had a "Christmas miracle" and realized how wonderful his wife really is and how much his loved ones really needed him. 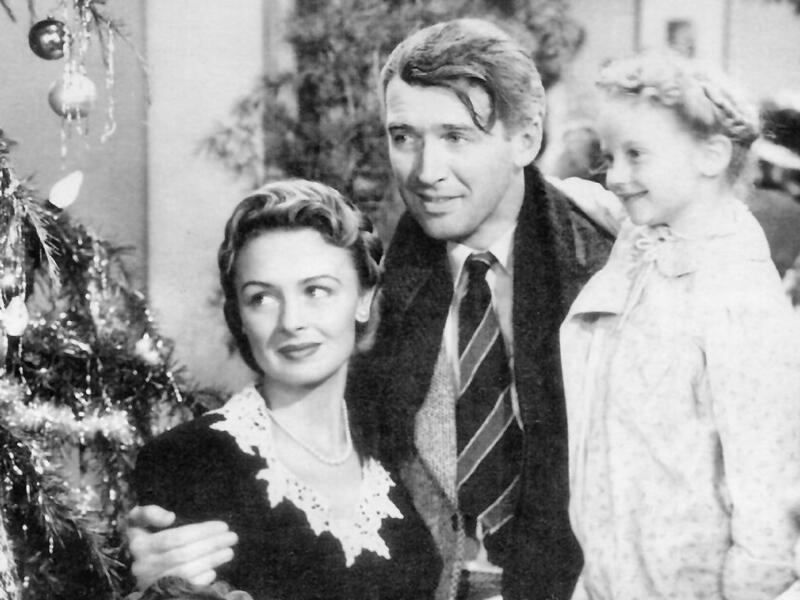 Now we have the chance to watch It's a Wonderful Life as a musical at Brigham's Playhouse! I am really excited and it's going on my holiday bucket list!